4 Extra Debut. As fans get to know a new Doctor, long-time fan Jon Culshaw travels back in time to look at the man who changed Doctor Who forever - Douglas Adams. As a new generation of fans await the debut of the 11th incarnation of the Doctor, long-time fan Jon Culshaw travels back in time to look at the man who changed Doctor Who forever: Douglas Adams. After years toiling for success as a writer, in 1978 Douglas' world turned upside down. 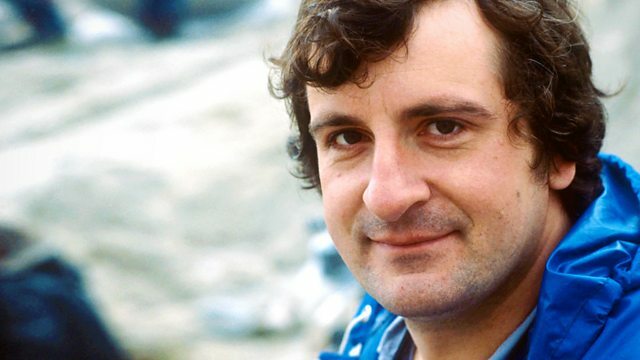 Just weeks after the radio series The Hitchhiker's Guide to the Galaxy was commissioned, so was his first script for Doctor Who. The following year - just as Hitchhikers was taking off - he was offered the job as script editor, one of the most demanding jobs in television. The scripts he wrote for Doctor Who - The Pirate Planet, City of Death and Shada - still stand as a benchmark for the series today. But his time on the series was beset by problems. Technician strikes would seriously affect production, inflation was squeezing the series budget, and Douglas was exhausted by the simultaneous demands of Hitchhikers and Doctor Who. Nevertheless, Douglas left an indelible mark on Doctor Who, bringing in a sharp wit that hadn't been seen before in what was ostensibly a children's TV series. Today's crop of writers and producers strive to emulate the intelligence, humour and ideas in Adams' scripts from 1979. Jon Culshaw looks at Douglas' work on a television institution, talking to the writers, directors and actors who worked with him, and looks at the legacy of his work on Doctor Who with new executive producer Steven Moffat. Produced by Simon Barnard and Kieron Moyles. This is a Wise Buddah production for BBC Radio 4.